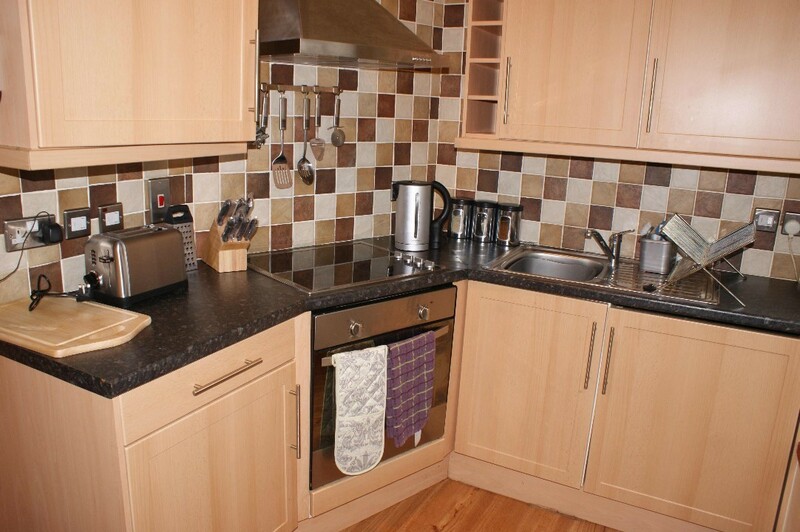 Delightful One Bedroom First Floor Flat is situated in the "heart" of the city centre. Tastefully decorated ideal city centre apartment. 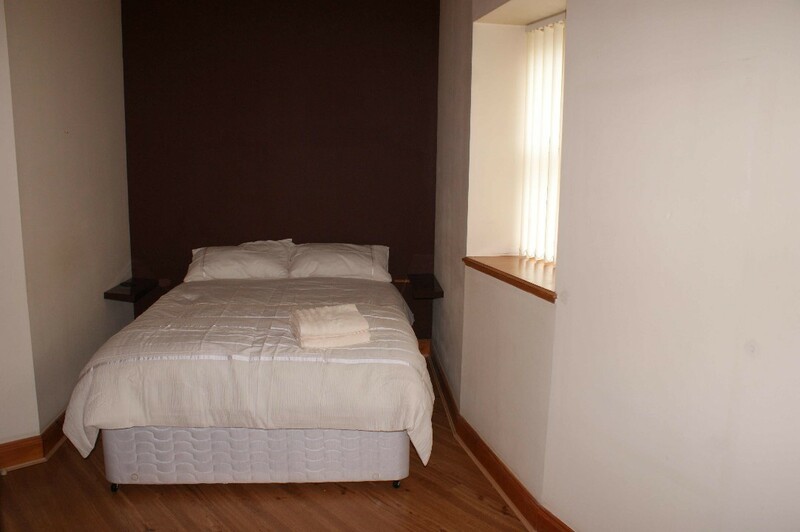 All local amenities nearby, on a main bus route and withing minutes walk to train and bus station. Accommodation Comprises: Lounge, Fully Fitted Kitchen, Small Utility area, Double Bedroom with Fitted Wardrobes and Bathroom with Shower. 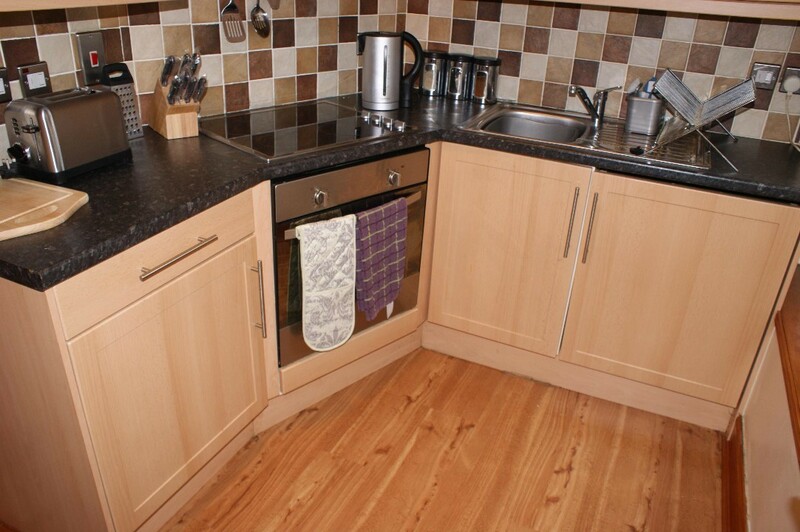 Property also offers: electric heating, secure door security entry, double glazing, communal areas factored. Permit parking is available but Private parking may be available at an extra cost.